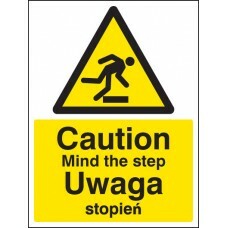 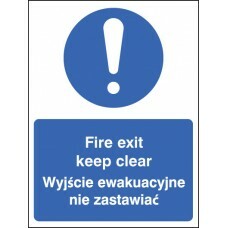 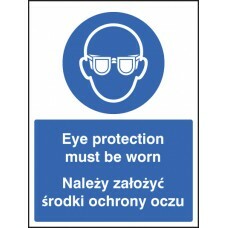 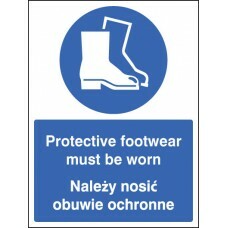 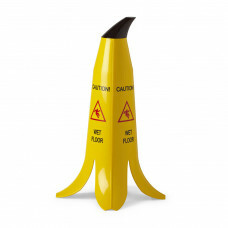 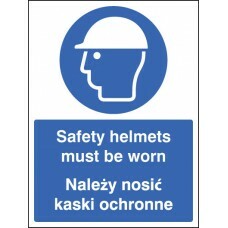 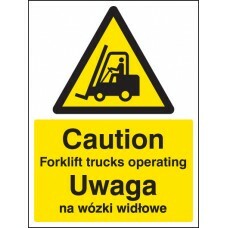 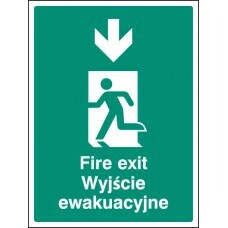 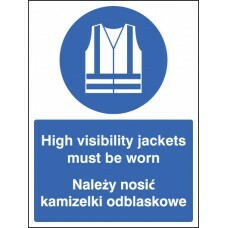 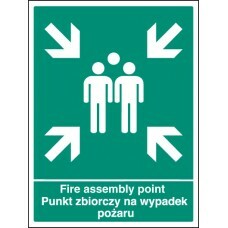 Multi-lingual signs are a useful way to get key safety messages across to employees and the public, within areas known to have a large percentage of people where English may not be their primary language. 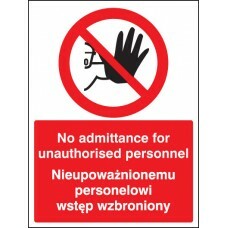 With an increasing number of staff using English as a secondary language the need to provide your safety messages in multiple languages is greater than ever. 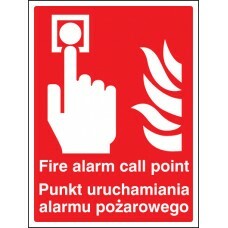 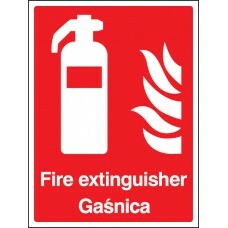 We are able to supply signs in a wide range of languages, so if you can’t find the language or message that you require please contact us for a quote.